All processes, from raw material purchase to production and testing, and even marketing, are performed based on the requirements of ISO9001 standard. Better Quality, Competitive Prices, and Excellent Service 1. Q: What's your main product9 A: The main product in our company is accessories for iphone for samsung and so on . The first time for raw material, second for finished products, third for products appearance and fourth for function. We are able to provide high quality and full after-sale services to our customers. 2. Q: Do you accept trial order less than 100 pcs9 A: Yes, we do. 3. Q: Can we get samples9 A: Yes, we can provide regular samples, free of charge. 2-Can I print my LOGO on the bag9 - Yes, of course. 4-Can you ship my order to Amazon Warehouse9 - Of course. We can manager full of the shipment to Amazon warehouse directly. Shenzhen Risince Technology Co., Ltd.
4,Simple to Use The phone directly into pouch allows for protecting your devices against the water, snow, dirt, dust, grease and scratches. For waterproof phone pouch & waist pouch, 500 pcs for each color & size is free to print your logos. When we develope new style products we would provide the latest information for you. 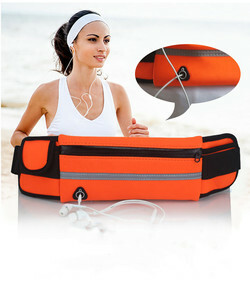 Alibaba.com offers 1,633 mobile phone sport belt for running products. About 70% of these are waist bags. 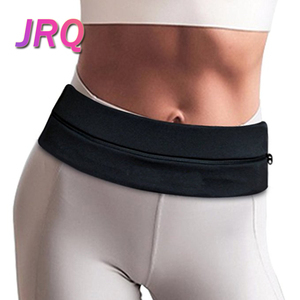 A wide variety of mobile phone sport belt for running options are available to you, such as nylon, polyester, and cotton fabric. You can also choose from unisex, women. As well as from free samples, paid samples. There are 1,564 mobile phone sport belt for running suppliers, mainly located in Asia. The top supplying countries are China (Mainland), Pakistan, and Hong Kong, which supply 99%, 1%, and 1% of mobile phone sport belt for running respectively. 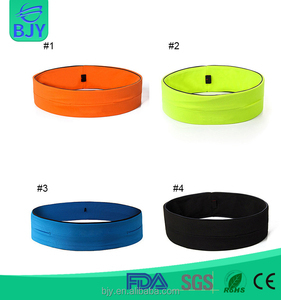 Mobile phone sport belt for running products are most popular in North America, Western Europe, and South America. You can ensure product safety by selecting from certified suppliers, including 212 with ISO9001, 166 with BSCI, and 59 with Other certification.